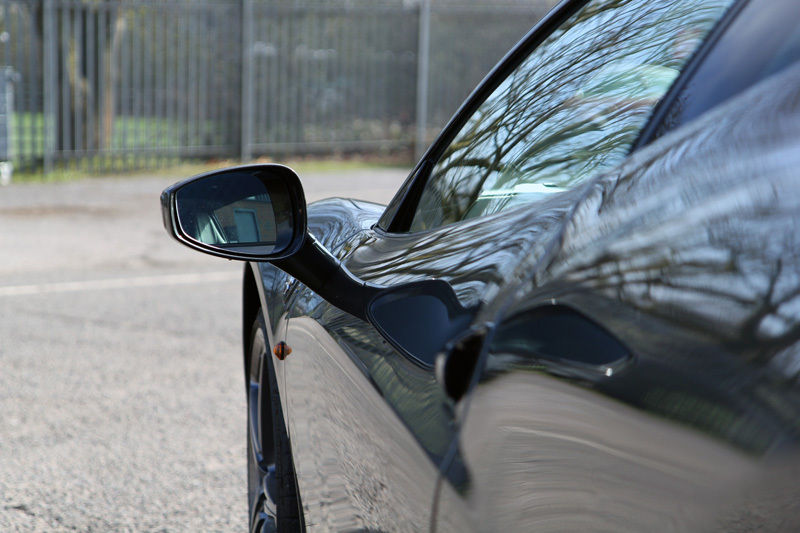 The Ferrari 458 Italia was produced between 2009 and 2015 and designed specifically to be the sportiest offering to make it stand out from the Ferrari California, released in 2008. 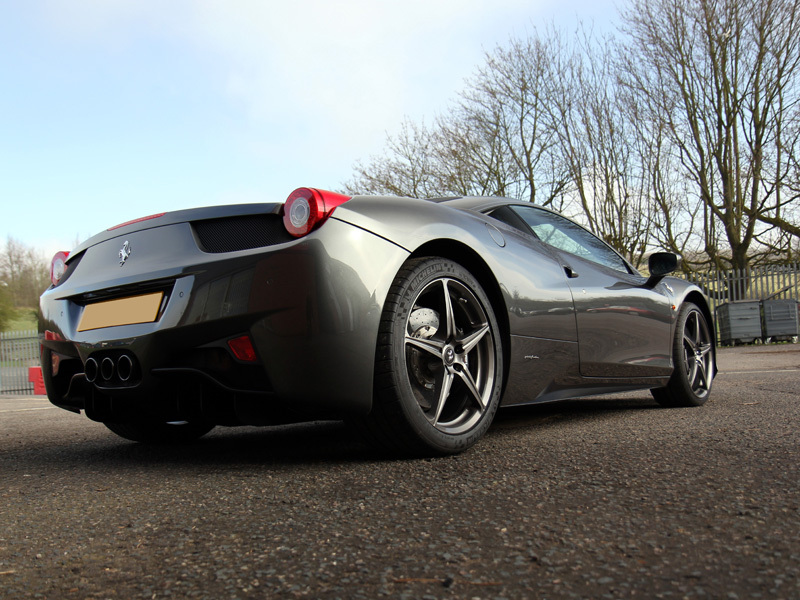 If ‘sporty’ was the brief, the 458 certainly ticks the box with its Pininfarina-designed bodywork formulated to produce the ultimate in aerodynamics! The design achieves a down force of 140 kg (309 lb) at 200 km p/h (120 mph), achieving 0-62mph in 2.9 seconds and a top speed just shy of the Enzo at 210mph! 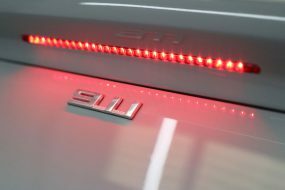 Michael Schumacher had input into the design of the interior too, so inside and out, the 458 could be described as the embodiment of sporty. Jeremy Clarkson hailed it at the time as ‘one of the most beautiful Ferraris ever made’. 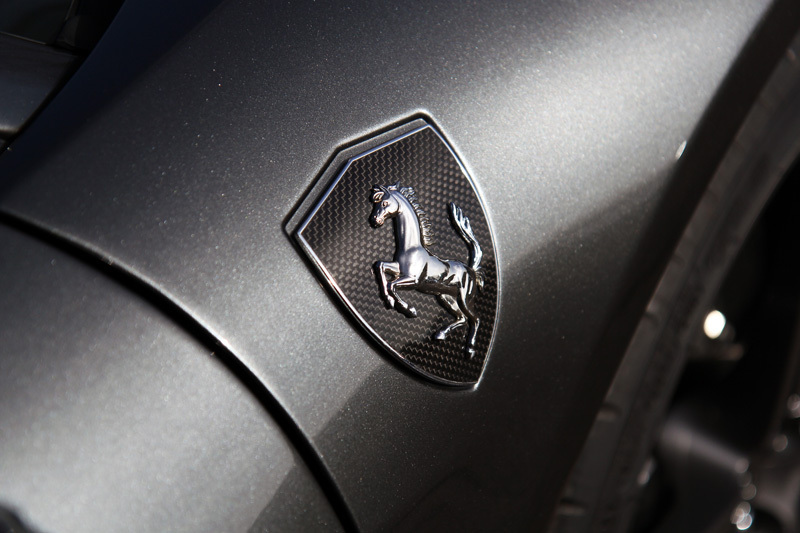 With such a thoroughbred, it stands to reason that a prospective buyer would want the exterior of the 458 to look every bit as good as the 4.5-litre V8 engine sounds. 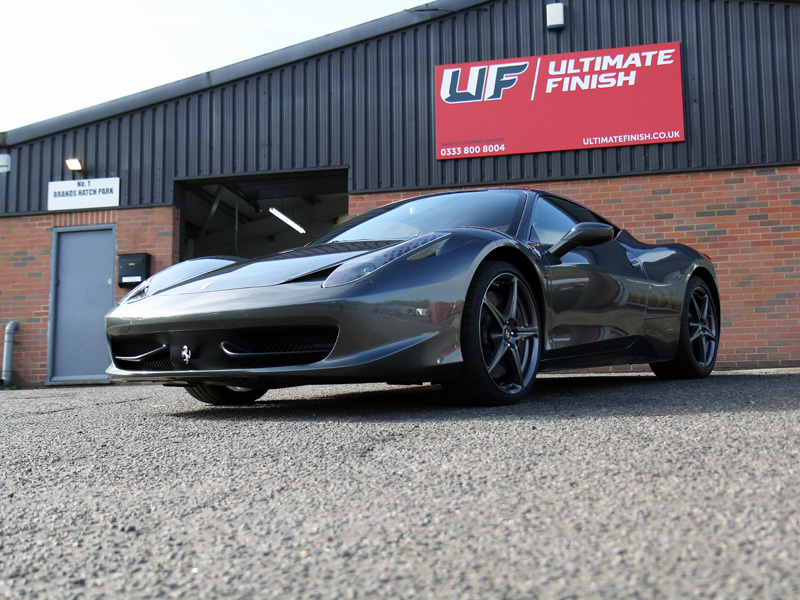 It was with this in mind that a local independent Ferrari dealership brought this 458 Italia in Grigio Ferro, a dark metallic silver, into UF’s Brands Hatch Detailing Studio for pre-sale preparation. 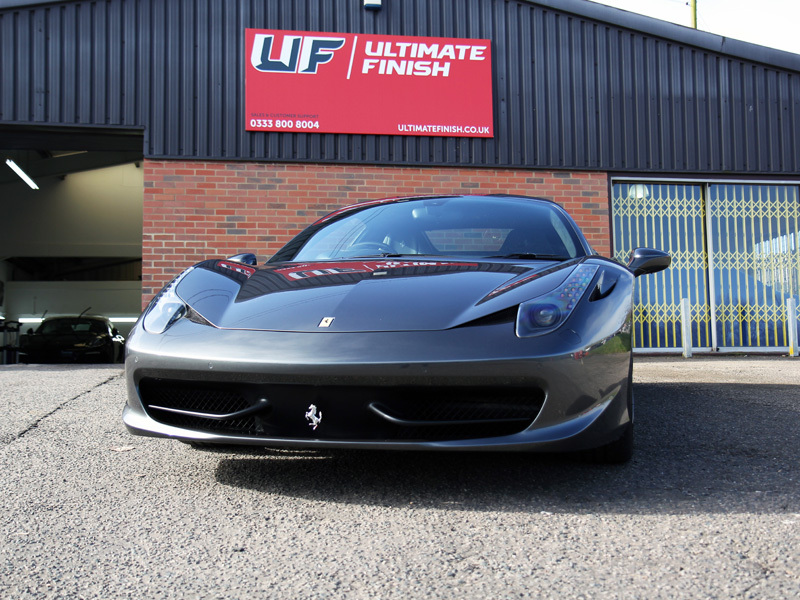 This 458 had been well looked after and had been regularly cleaned with care. 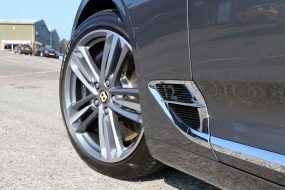 Nonetheless, on arrival, the paintwork was decontaminated using Nanolex Wheel Cleaner & Iron Contamination Remover to remove any metal particles – usually derived from brake pads which shred when brakes are applied. Then, the bodywork and wheels were degreased using a solution of Bilt-Hamber Surfex HD. As a final pre-cleaning step, Ultimate Snow Foam was applied through a foam lance attached to a Kranzle K-1152 pressure washer. The thick foam clings, even to vertical surfaces and carries away any larger particles of dirt and grit. 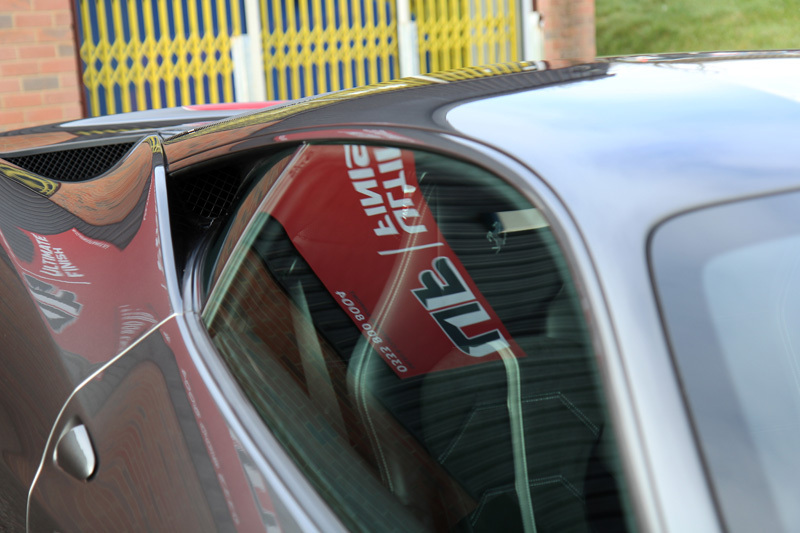 Once decontaminated, the 458 was washed using separate wash and rinse buckets both equipped with Grit Guards, Nanolex Pure Shampoo and an Ulti-Mitt Double Sided Merino Wash Mitt. After rinsing, an Aqua Gleam De-ionising Water Filter was attached in-line with the water supply to give the car a final pure water rinse. Once inside the studio, a SCANGRIP SUNMATCH hand-held high-intensity light was used for inspecting the paintwork to ascertain the true condition. The SUNMATCH provides a maximum of 180 lumens to show up every nuance in the clearcoat. 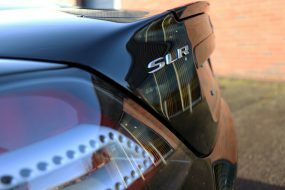 An ultrasonic paint depth gauge was used to determine the thickness of the paintwork on each of the panels before the paintwork was refined. 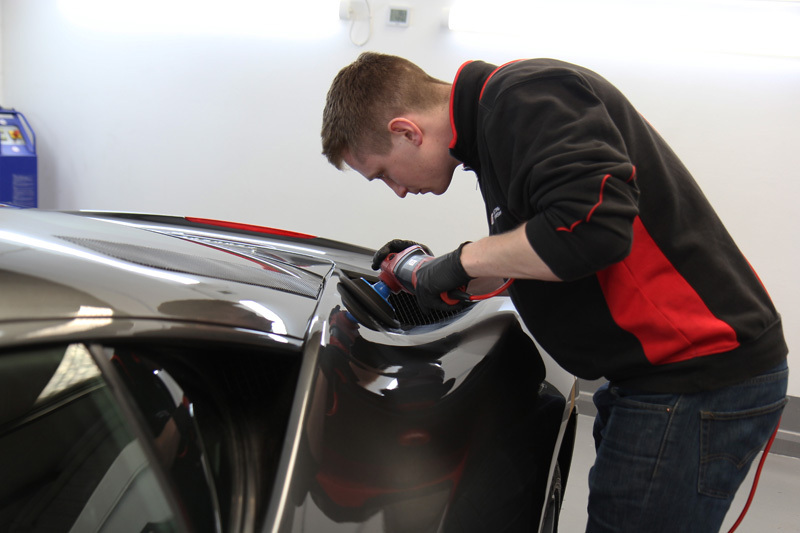 A FLEX PE14-2-150 Rotary Machine Polisher was used with a 3M PERFECT-IT III Black Polishing Pad and Menzerna Super Finish 3500, a fine finishing polish containing diminishing abrasives to remove any minor imperfections and leave a high gloss shine. After machine polishing each panel, the finished result was checked again under the bright light of the SUNMATCH lamp. Menzerna Super Finish 3500 does not contain fillers, so there is no drop back, just true results. 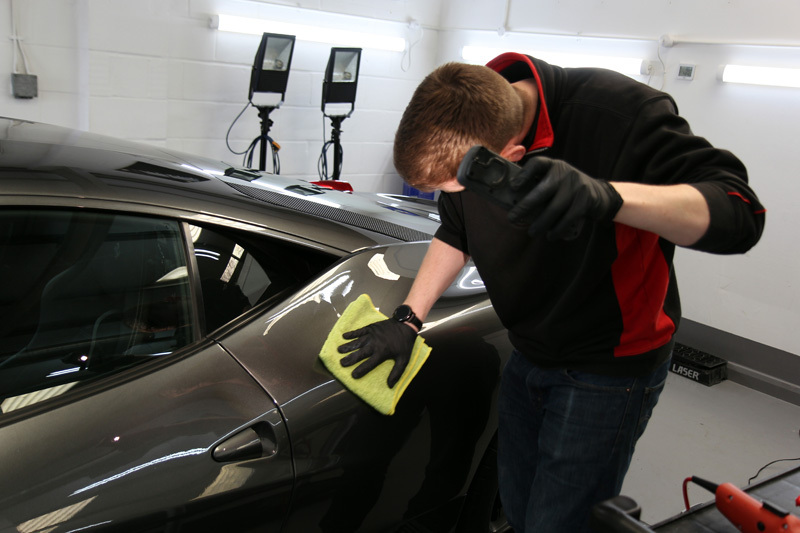 The paintwork and wheels were prepared for coating using a pre-sealant cleanser containing slow flashing solvents, to ensure any polish residues were removed entirely from the surfaces. 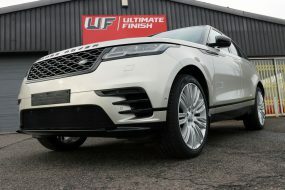 On this occasion, to compliment the dark fleck in the paintwork and to bring out a deep wet-look shine, Kamikaze Collection Infinity Wax Hybrid was applied. Infinity Wax is a true hybrid containing a blend of ceramic sealant components with high-grade carnauba wax. To activate the ceramic sealant, the product must be mixed continuously for sixty seconds prior to application. 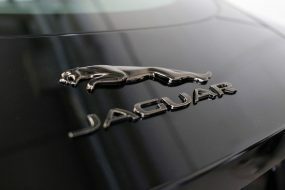 It spreads like a wax, rather than a sealant and buffs off to reveal a fabulous shine. Once cured, Infinity Wax is incredibly long-lasting and provides the candy-gloss shine and hydrophobic function typically associated with pure carnauba waxes. 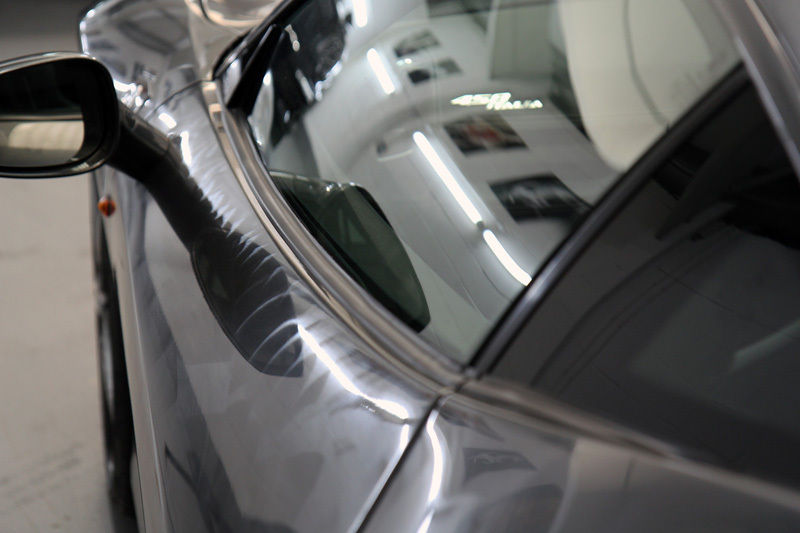 To add further gloss and hydrophobicity, Kamikaze Collection Over Coat was applied over the top of Infinity Wax, providing an extra level of protection for the coating itself and helping to resist water spotting. Protecting wheels from the conditions they face presents unique challenges: extreme heat, brake dust, dirt, road grime, oils, diesel splatters, chemicals and road salts all combine to attack wheel lacquer. Kamikaze Collection Stance Rim Coat has been specially formulated with these conditions in mind. Although many Ferraris never see a drop of rain (unless they’re caught out! 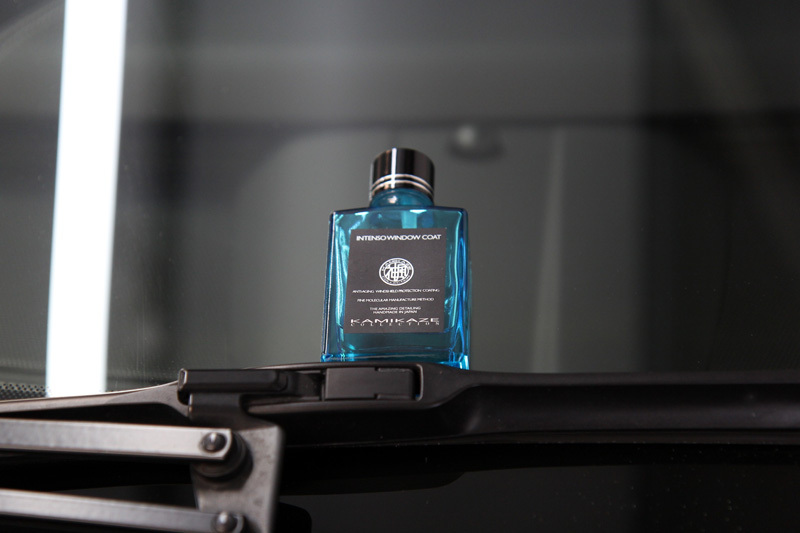 ), the glass was sealed with Kamikaze Collection Intenso Window Coat. This hydrophobic coating ensures water is carried away from the windshield and the ultra-slippy formulation prevents wiper judder.